I must apologize, as I did advertise this "High class magazine" myself, on this website. Futhermore, I should have alerted sooner, maybe. 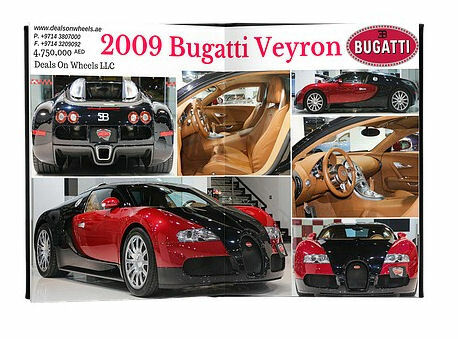 The fraud was not really an obvious one though, as there really is a fantasymotors.com website, Spencer Benterud, the guy who owns both the Fantasy Motors website as well as the magazine seemed quite knowledgeable about Bugattis and the world of high-cass motoring. On the website, samples of the magazine were shown which showed that quite a bit of work had been done. 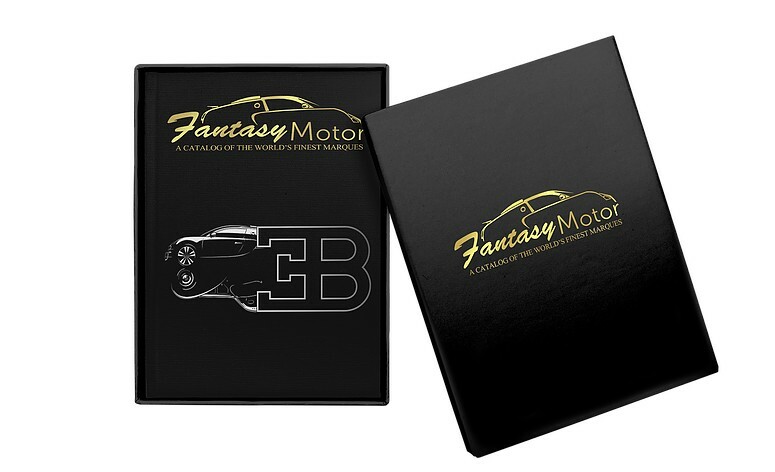 The fantasymotors.com forwards directly to fantasymotor.us. Websites were established only in November 2015, so how can Spencer get his alleged more than 30,000 subscribers in this short period of time? No Payment, I was still not paid for writing the various articles. No magazines were ever received. The fantasymotorquarterly.com website is made in such a way that you can not store it. All coding in the website seems to be crypted, all content forwarded from another location. No reaction to recent emails. Searching for Spencer Benterud does not show a real person, some profiles exist, but extremely new only. The Bugatti issue would be the 2nd issue, no proof of any 1st issue was found. I was sent a "screenshot" showing a first payment to me, through PayPal. There was a whole range of excuses why the payment was delayed. No payment was ever received, so the screenshot must have been a constructed fraud. Owner: Spencer Benterud - probably not his real name. Phone number: never received one, and not available on any of the websites. Those who ordered their copy, contact PayPal and ask your money back from "Spencorp". Inform friends or relatives who you know also ordered a copy. For those who intend to place an order for the new "Ferrari issue": DON'T! 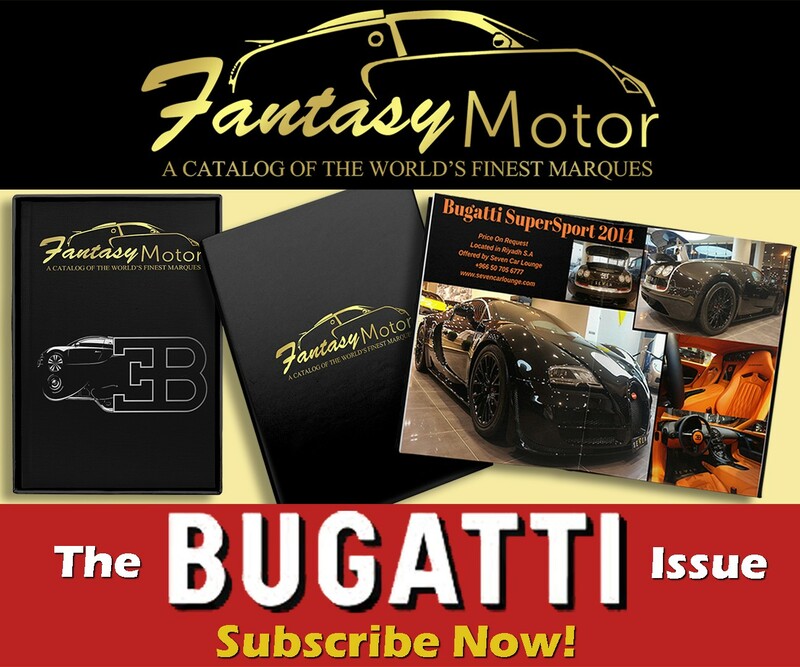 Fantasy Motor is a Quarterly publication featuring the worlds finest vehicles available for purchase. With a primary focus on vintage, exotic and luxury automobiles we also feature yachts, jets and any fantasy machine with an engine! The Perfect Gift for your Husband, Son or Best Friend! Cars, Jets, Yachts, and Automobilia Featured & For Sale! A beautiful Coffee Table Book! Our upcoming issue (April 1st) will feature the worlds single largest resource of Bugattis currently for sale, we have left no barn unchecked in our search for every available vehicle on the market. At the time of writing we have well over 20 Bugattis residing within our pages and many many more to come. Owing to our title "The Bugatti Issue" we have dedicated over 60+ pages to the worlds fastest marque, our friend Jaap Horst of BugattiPage.com fame has penned a multi page feature for us on everything from the Chiron to Ettores little known P100 Aircraft. An exciting feature to say the least! As expected we will have the other 120+ pages filled to the brim with other exciting Fantasy Motor content. Our classifieds section alone approaches well over 120 vehicles, 25 Yachts and 30 Aircraft, the upcoming issue of Fantasy Motor Quarterly will have some of the automotive industries most respected accessories, parts, apparel and lifestyle brands represented as well as an entire section on upcoming race events throughout Europe, America and Asia. Currently we have over 32,000 Private subscribers and would be honored to have you among them! Our next issue ships after April 1st 2016. To the Fantasy Motors Quarterly website to order.